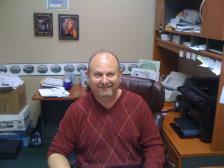 Charles has been in the Auto Industry for 35 years and previously Co owned a prestigious dealership in Springfield. Since selling, Charles has built this location. He has been providing quality used cars in Nixa for the past 8 years and are committed to the best valued cars in the area.